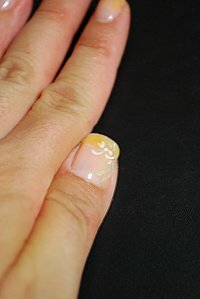 I'm trying to do nail works by myself. 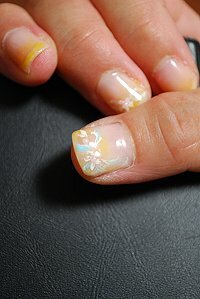 Here are my nail works. 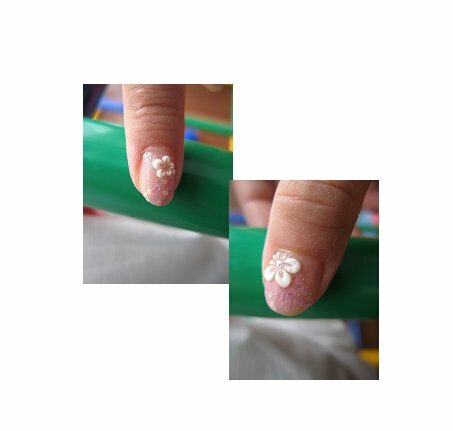 It is always fun to make something! 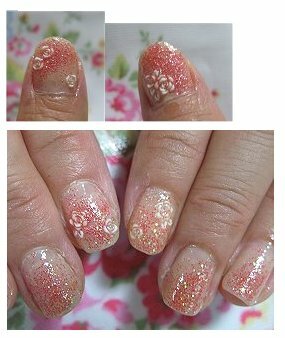 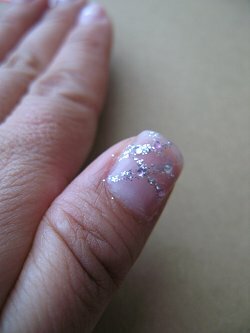 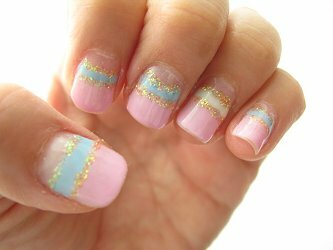 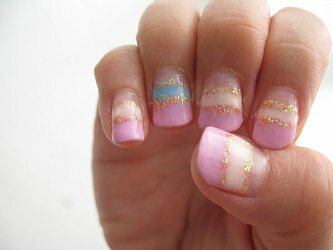 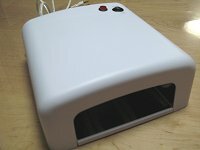 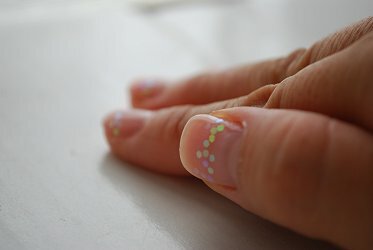 How do you think about this nail works?